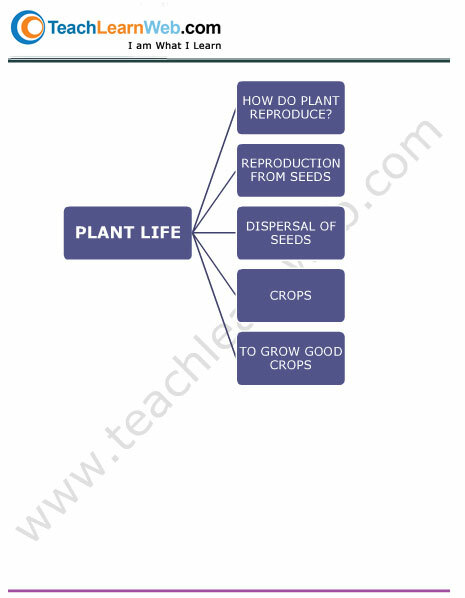 Mind Maps can be drawn by hand, either as "rough notes" during a lecture for example, or as higher quality pictures when more time is available. 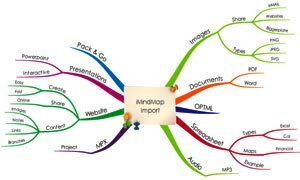 An example of a rough mind map is illustrated. 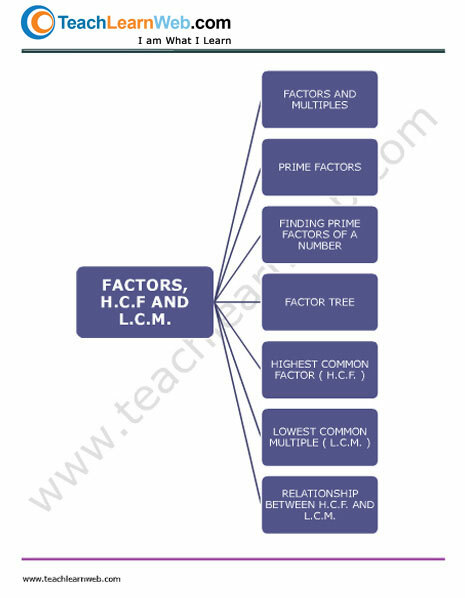 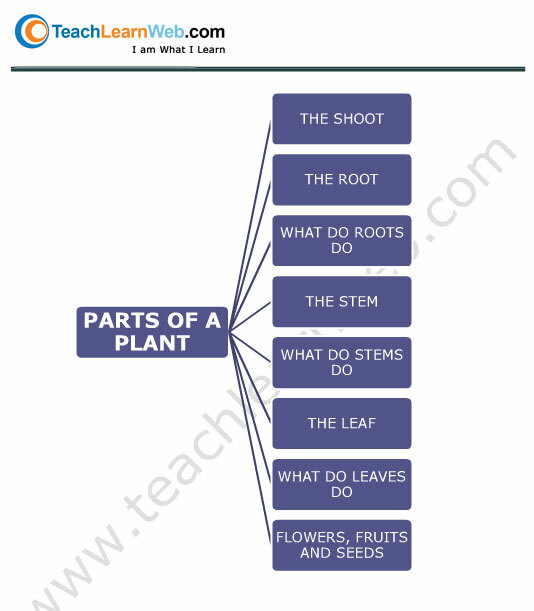 The Mind Maps on teachlearnweb.com are designed to give students a quick overview of the concepts related to a specific topic. 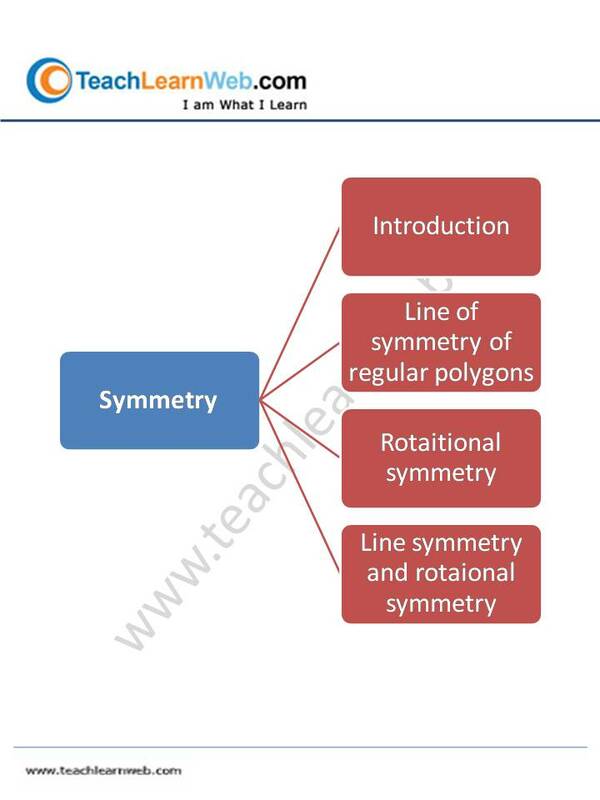 This will help students come out of rote memorization and ensure mastering each concept and understand the inter-dependencies on multiple concepts to master one concept.